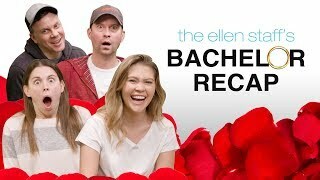 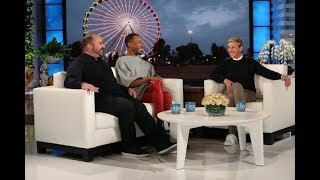 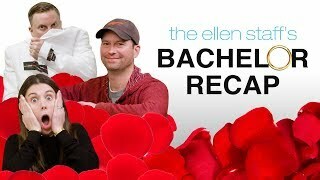 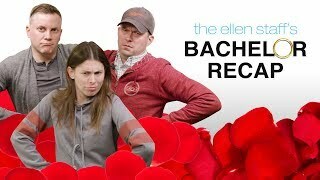 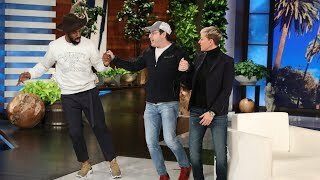 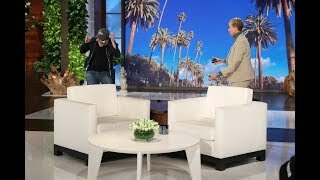 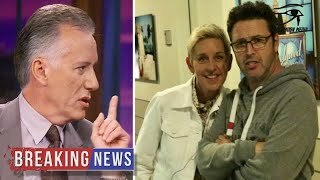 7:54 The Ellen Staff’s ‘bachelor’ Recap: Colton’s Fence Jump Revealed! 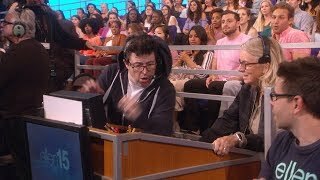 4:22 Average Andy Answers More Cameo Requests - Did He Do Yours? 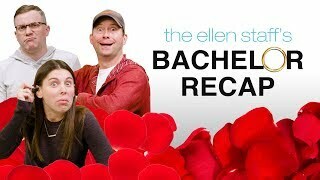 7:43 The Ellen Staff’s ‘bachelor’ Recap: Five Women Down, Seven Women Remaining! 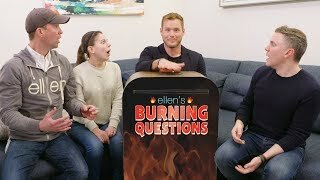 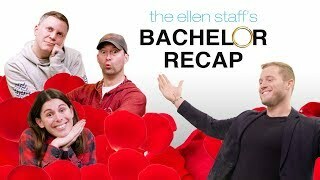 22:51 Extended Cut - The Ellen Staff’s ‘bachelor Recap’ With Special Guest Colton Underwood! 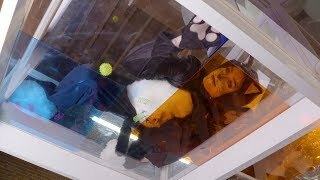 Page rendered in 0.5497 seconds.